In just over a week’s time the new and highly anticipated Conan Exiles game will be launching on PC, PlayStation 4 and Xbox One and will be available to play from May 8th, 2018 onwards. The action adventure survival game provides both multiplayer and single player modes and has been set in the world of Conan the Barbarian, enabling players to create a character that has been rescued by Conan. An early access version of the game has been available on PC systems since January 2017 and was later made available on the Xbox during August 2017. 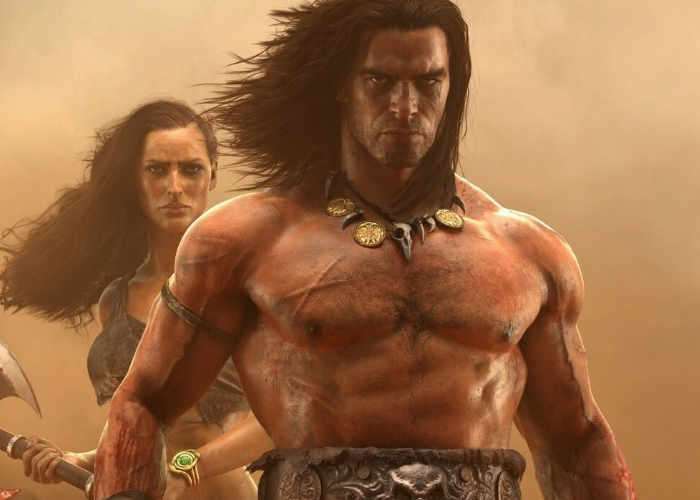 Conan Exiles is now available to preorder and allows those that do the ability to benefit from a few extra gifts to help their survival in the fictional prehistoric Hyborian Age. Players begin the game as convicted felon responsible for various crimes and sentenced to death, being crucified under the scorching desert sun. Rescued by Conan players then become exiles and must navigate their way across the harsh desert landscape, aptly named The Exiled Lands.